The mission of Ochre River School is to provide a positive, safe and caring learning environment which endeavours to meet the academic, physical and social needs of all students. 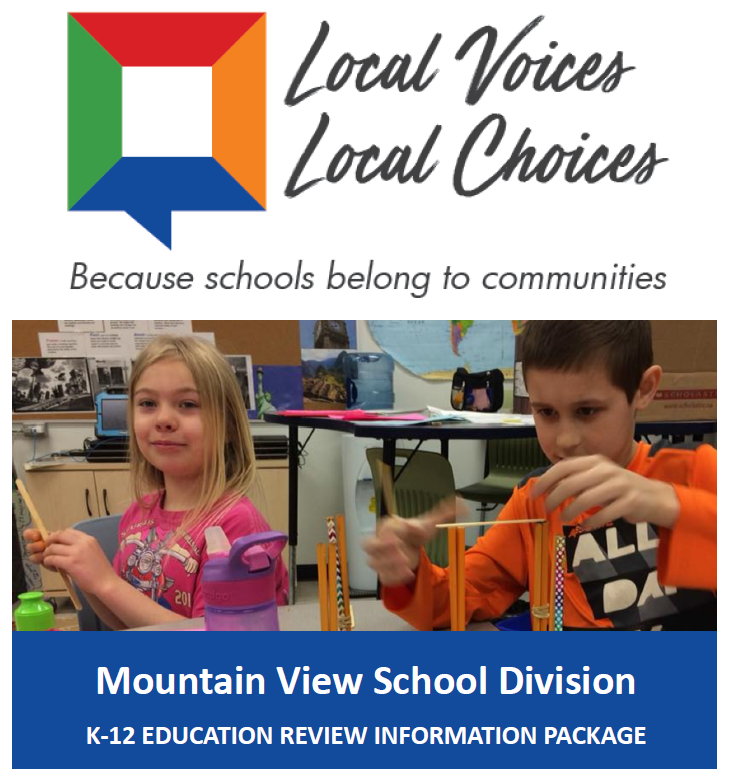 In an effort to engage stakeholders, Mountain View School Division has prepared an information package to bring awareness to the K-12 Education Review, and the potential implications to the future of education not only within our division, but in the province of Manitoba as well. 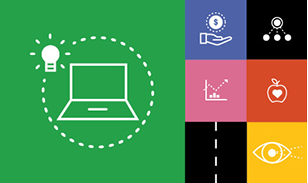 Click on the above link for more info! 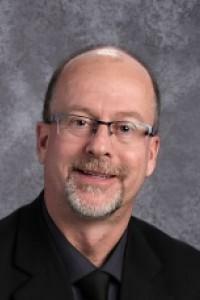 The Board of Trustees for Mountain View School Division is pleased to announce that Stephen Jaddock has accepted the position of Assistant Superintendent – Programs and Planning effective July 1, 2019. Please click on the above link for details.